Looks like Apple's on a redesigning mood as of late and now the latest one to hit the redesign board is Apple's standard issue earphones. Now dubbed as "EarPods" this new design veers away from the usual small speaker layout we see in our earphones and promises to bring better sound quality. Not that I know any of the terms they actually use like frequency, decibels and stuff us mere mortals can't understand or probably not interested in. It's more like we just like how it looks and as long as it doesn't fall off my ear when I move or jiggle. 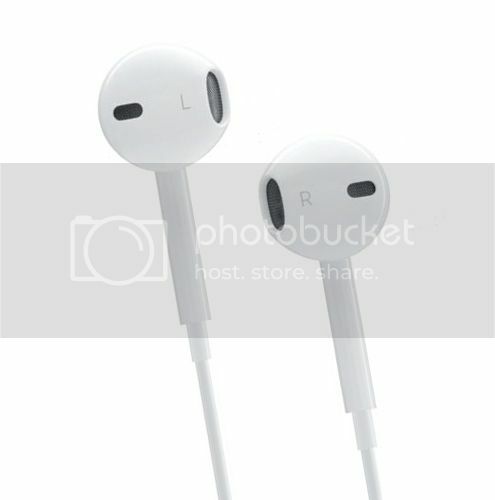 Expect the EarPod inside every new Apple Mobile device you take home in a couple of weeks.